a place you can call home in Mercer County. A simple, traditional and spoken liturgy with a sermon. Prayers in contemporary language with a sermon and choir. 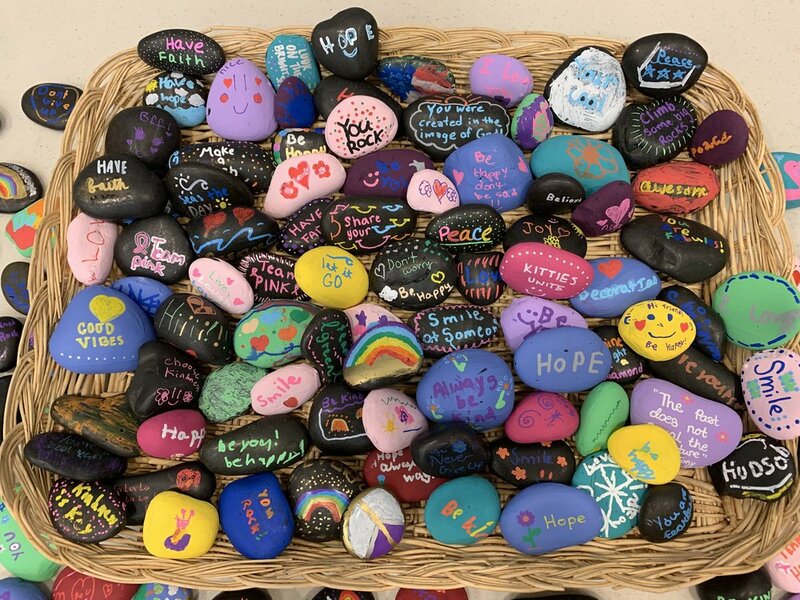 St. Matthew's latest news and events including messages, fundraiser information, important event dates and times, church photos and more. Hover your mouse over any slide to stop the scroll. Please click on any slide for a larger view and/or more information. 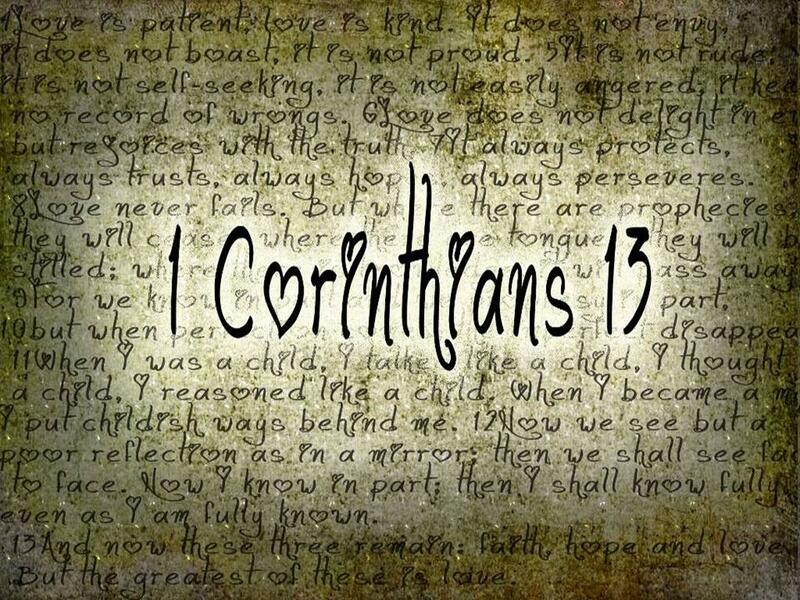 An emotional reading of 1 Corinthians 13 by Nora, enjoy. Cristina’s Ministry Minute on her personal ministry of helping the children of Northwest Cameroon at the Good Shepherd Sustainable Learning Foundation. St. Matthew's church is warm and welcoming. Two liturgy's begin the week at 8:00am and 10:00am. Battle Against Hunger, Urban Promise, El Hogar, Arm In Arm and more. 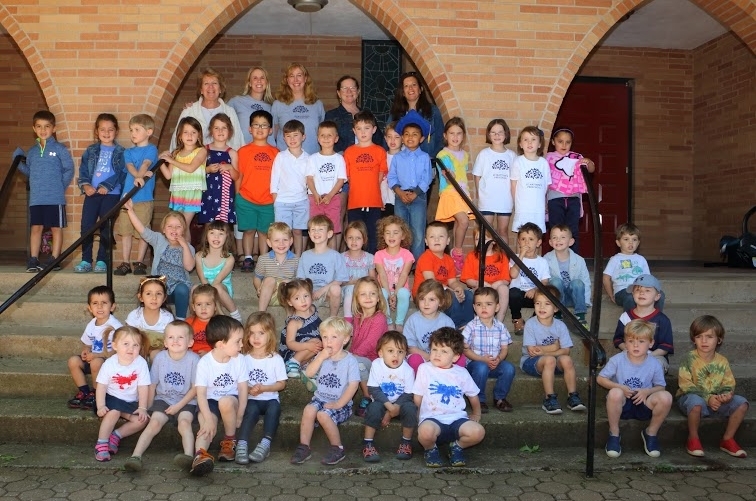 St. Matthew's Preschool is an outreach program of our church, educating children since 1971. St. Matthew's Kairos program, Middle and High School Youth, book clubs, we have an education program for all. Adult choir, children's choir, handbell choir, music fills the air. 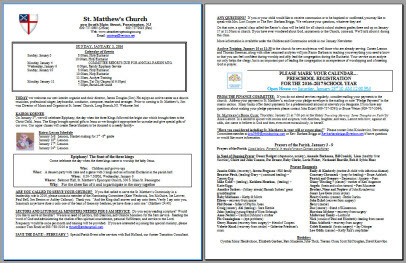 St. Matthew's special and recurring events with descriptions and times. 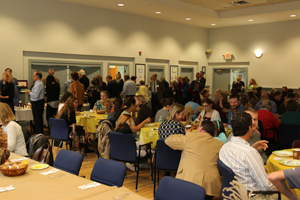 Parish life awaits at St. Matthew's including social events, fundraising events, luncheons and more. 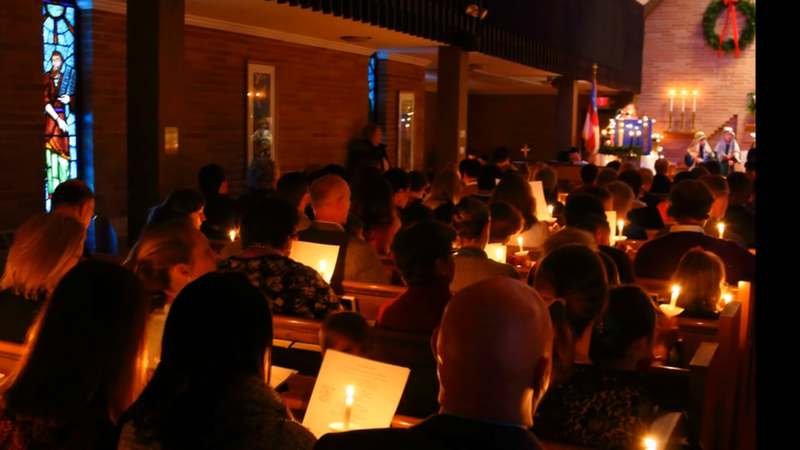 Photos, sounds of St. Matthew's and video galleries from our church events. Info on stewardship, giving, planned gift examples, & our Giving Card.